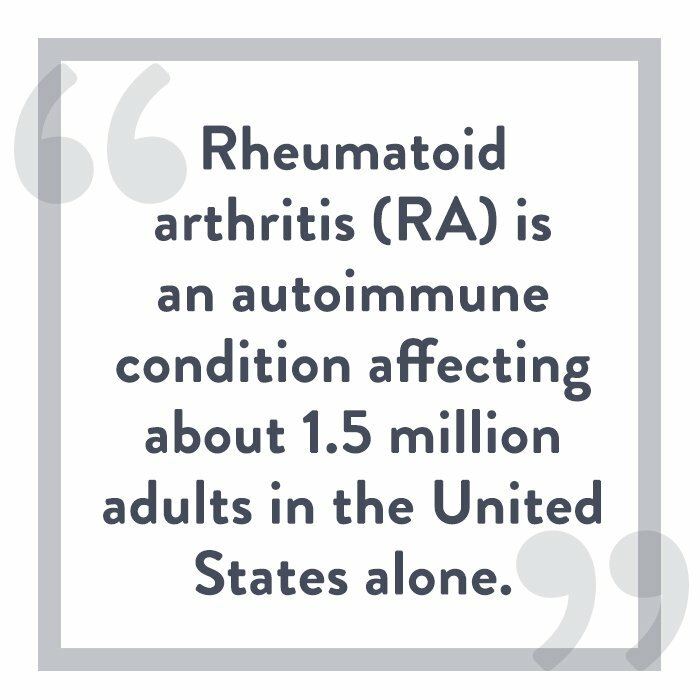 Rheumatoid arthritis (RA) is an autoimmune condition affecting about 1.5 million adults in the United States alone. It occurs when the immune system mistakenly attacks the body’s joints, leading to inflammation that damages and thickens the synovium (the connective tissue lining the joints, sometimes also called the synovial membrane). The result is a progressive, chronic disease characterized by pain, swelling, and immobility of affected joints (typically the hands, fingers, wrists, elbows, knees, ankles, and feet, and often in a symmetrical pattern—meaning both sides of the body are affected). Over time, the joints can become deformed and unable to properly function, due to tendon tethering and joint surface erosion that occurs with the disease. In some cases, rheumatoid arthritis can also affect the skin (rheumatoid nodues, and vasculitis), kidneys (renal amyloidosis), lungs (fibrosis), and eyes (episcleritis or scleritis). 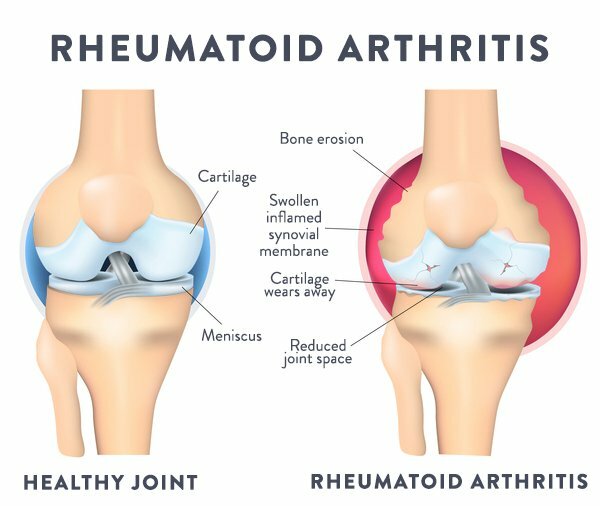 Although the condition can strike men and women alike, women are three times more likely to develop rheumatoid arthritis (especially between the ages of 30 and 60), and men are more likely to develop the disease later in life. What Genes Increase Risk of Rheumatoid Arthritis? 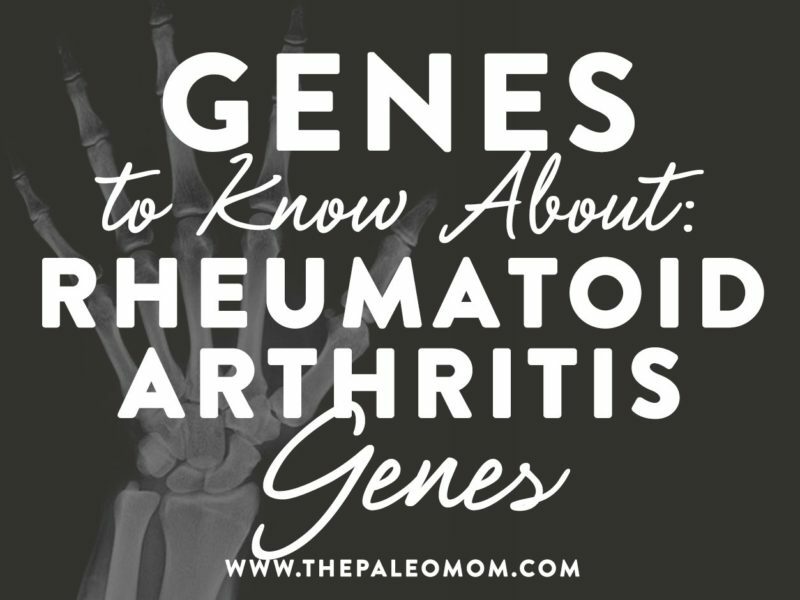 Like many autoimmune conditions, rheumatoid arthritis has an important genetic component that acts in conjunction with environmental factors (such as smoking, which raises RA risk significantly) to trigger the onset of the disease. The most important RA-related genes are in the human leukocyte antigen (HLA) region, which encodes several important molecules for the immune system and is associated with a variety of autoimmune diseases (such as celiac disease, type 1 diabetes, and Graves’ disease). The biggest genetic risk factor for RA is carrying the HLA-DRB1 shared epitope (in technical terms, a sequence of five amino acids in residues 70-74 of the HLA-DRB chain). The most-studied alleles coding the shared epitope include HLA-DRB1*1402, HLA-DRB1*1001, and alleles in the HLA-DRB1*04 group (such as *0401, *0404, *0405, and *0408). 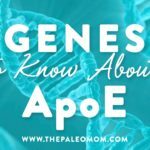 The vast majority of RA patients have the shared epitope (upwards of 80%), and of the ones who don’t, many have non-inherited HLA antigens that they acquired through pregnancy or through in-utero exposure. Researchers are still trying to figure out the exact mechanisms linking the shared epitope with rheumatoid arthritis. 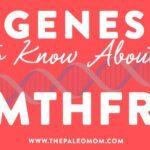 For now, genetic tests like 23andMe can tell us whether we have the HLA alleles known to raise our risk of this disease! 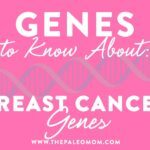 So, why is finding out your genetic risk for RA so important? Because knowledge is power! 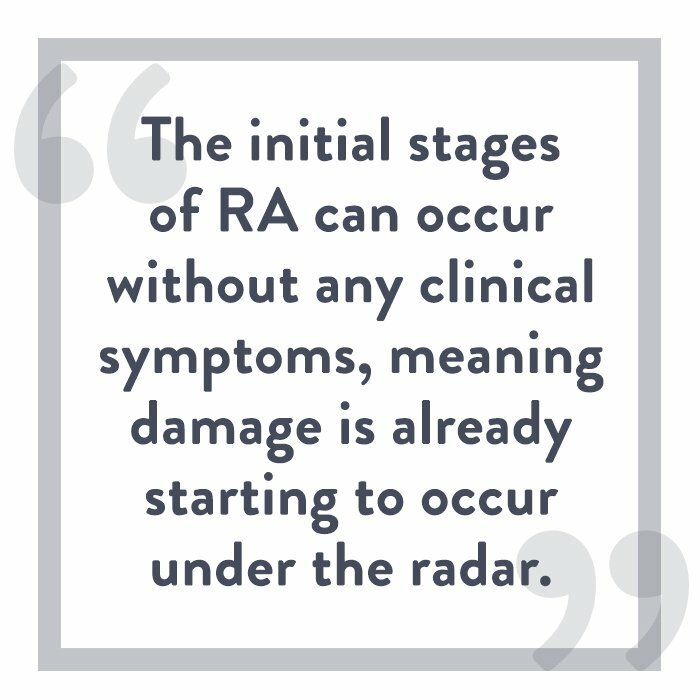 The initial stages of RA can occur without any clinical symptoms, meaning damage is already starting to occur under the radar. Worse, the joint damage resulting from RA can be irreversible, so identifying and managing the disease in its early stages (or better yet, preventing it from developing in the first place!) is key for avoiding a future filled with debilitating joint problems and other complications. Testing for RA genes lets us identify whether we’re at high risk of developing the disease, and helps inform us about what kind of lifestyle changes we should make to keep our joints as healthy as possible. Quit smoking (or avoid ever starting!). Obviously, smoking isn’t good for anybody, but in the context of genetic predisposition, the effect of smoking on rheumatoid arthritis risk is extreme. Smokers with two copies of the shared epitope have a 40 times higher risk of developing RA than non-smokers who aren’t genetically susceptible! And, it can take up to 20 years after you quit smoking for your RA risk to return to that of a non-smoker. Maintain optimal vitamin D levels. Vitamin D deficiency has been linked with rheumatoid arthritis (among many other autoimmune diseases!). Consume omega-3 rich foods. A variety of clinical trials have shown that omega-3 fats can help reduce symptoms of rheumatoid arthritis, and may also protect against developing the disease at all. Fatty fish like salmon, mackerel, and tuna are great sources! Maintain a healthy body weight. Obesity appears to increase the risk of rheumatoid arthritis by raising levels of leptins and proinflammatory cytokines involved in the disease. Reduce your risk of viral infections. Certain viruses (including Epstein-Barr virus, Parvovirus 19, and Mycoplasma) can spark the onset of rheumatoid arthritis in genetically predisposed individuals through molecular mimicry, direct invasion of the synovium, or toll-like receptor activation. 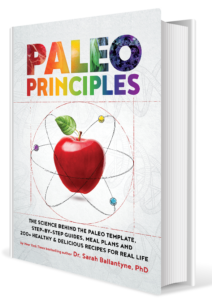 Although it’s impossible to completely eliminate our risk of infection, maintaining a robust immune system (through following a nutrient-dense Paleo diet, getting good sleep, and adopting other health-promoting lifestyle habits), and avoiding situations where known risk of viral exposure is high, is a good plan. Consume plenty of antioxidant-rich foods. The antioxidants found in fresh plant foods (particularly vitamin C, lycopene, carotenoids, and vitamin E) have been shown to have a protective effect against rheumatoid arthritis. Eat a variety of vegetables and fruits encompassing the entire rainbow! Maintain good dental hygiene and nip gum disease in the bud. Porphyromonas gingivalis, the main bacteria responsible for periodontitis, has been implicated in rheumatoid arthritis. And, periodontitis is associated with higher levels of disease activity for people who’ve already developed RA. Prioritizing oral health may help reduce the risk or severity of RA in susceptible people. Avoid extremely high intakes of coffee. Excessive coffee intake appears to be a risk factor for some forms of rheumatoid arthritis (but moderate consumption should be fine). Keep in mind, having a higher genetic likelihood of developing RA doesn’t guarantee you will actually get the disease! 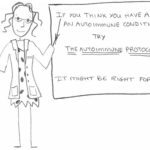 To officially diagnose RA in people with symptoms, doctors will typically test for rheumatoid factor and anti-cyclic citrullinated peptide, which are antibodies associated with rheumatoid arthritis. 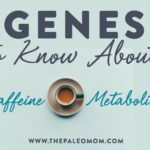 The goal with learning our genetic risk isn’t to feel doomed and helpless, but to be empowered to make changes that support lifelong good health! Bang SY, et al. “Smoking increases rheumatoid arthritis susceptibility in individuals carrying the HLA-DRB1 shared epitope, regardless of rheumatoid factor or anti-cyclic citrullinated peptide antibody status.” Arthritis Rheum. 2010 Feb;62(2):369-77. doi: 10.1002/art.27272. du Montcel ST, et al. “New classification of HLA-DRB1 alleles supports the shared epitope hypothesis of rheumatoid arthritis susceptibility.” Arthritis Rheum. 2005 Apr;52(4):1063-8. Gough SCL & Simmonds MJ. “The HLA Region and Autoimmune Disease: Associations and Mechanisms of Action.” Curr Genomics. 2007 Nov;8(7):453-465. Hitchon CA, et al. “Antibodies to porphyromonas gingivalis are associated with anticitrullinated protein antibodies in patients with rheumatoid arthritis and their relatives.” J Rheumatol. 2010 Jun;37(6):1105-12. doi: 10.3899/jrheum.091323. Epub 2010 May 1. Holoshitz J. “The Rheumatoid Arthritis HLA-DRB1 Shared Epitope.” Curr Opin Rheumatol. 2010 May; 22(3): 293–298. Karlson EW & Deane K. “Environmental and gene-environment interactions and risk of rheumatoid arthritis.” Rheum Dis Clin North Am. 2012 May;38(2):405-26. doi: 10.1016/j.rdc.2012.04.002. Epub 2012 May 30. Mikuls TR, et al. “Porphyromonas gingivalis and disease-related autoantibodies in individuals at increased risk of rheumatoid arthritis.” Arthritis Rheum. 2012 Nov;64(11):3522-30. doi: 10.1002/art.34595. Milicic A, et al. “HLA-DR/DQ haplotype in rheumatoid arthritis: novel allelic associations in UK Caucasians.” J Rheumatol. 2002 Sep;29(9):1821-6. Moreno I, et al. “Association of the shared epitope with radiological severity of rheumatoid arthritis.” J Rheumatol. 1996 Jan;23(1):6-9. Padyukov L, et al. “A gene-environment interaction between smoking and shared epitope genes in HLA-DR provides a high risk of seropositive rheumatoid arthritis.” Arthritis Rheum. 2004 Oct;50(10):3085-92. Paul BJ, et al. “Pre-rheumatoid arthritis and its prevention.” Eur J Rheumatol. 2017 Jun; 4(2): 161–165. Raychaudhuri S, et al. “Five amino acids in three HLA proteins explain most of the association between MHC and seropositive rheumatoid arthritis.” Nat Genet. 2012 Jan 29;44(3):291-6. doi: 10.1038/ng.1076. Yarwood A, et al. “The genetics of rheumatoid arthritis: risk and protection in different stages of the evolution of RA.” Rheumatology. 2016;55(2):199-209. 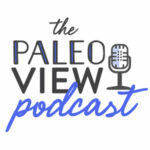 Previous Post: « What the Health… is Wrong With This Documentary? !